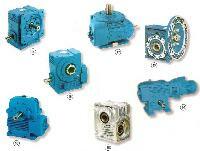 Avail high performing Elecon Products, from us, at very reasonable prices. 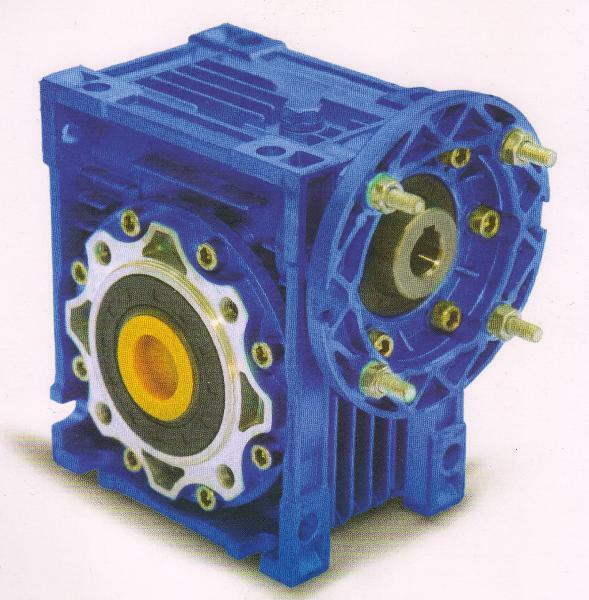 We provide Elecon made worm gear box in different mounting position and applications, Gear Coupling, Pin Bush coupling and Fluid Coupling. 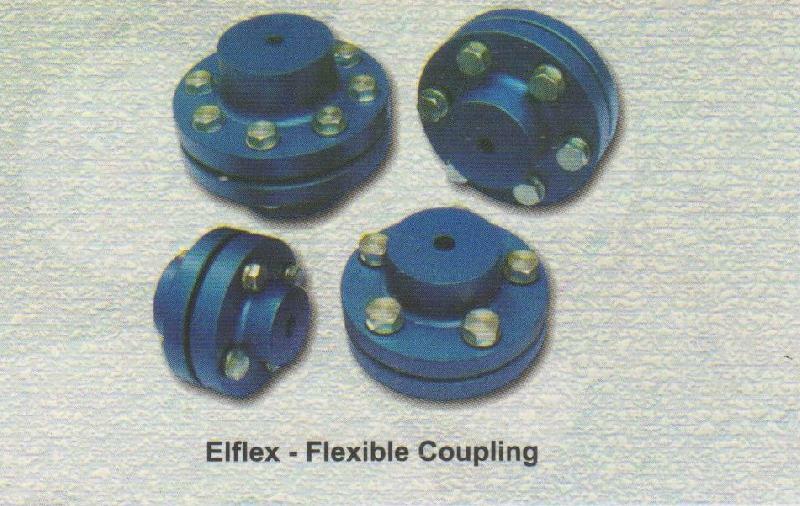 Elecon Products, offered by us, can also be supplied in hollow shaft type and with or without hold back devices as per the needs of the clients. 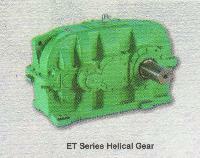 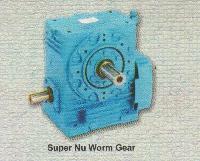 Elecon Made Helical Gear boxes suits to various industrial application.